A 1st Impression has been in business for over two decades. 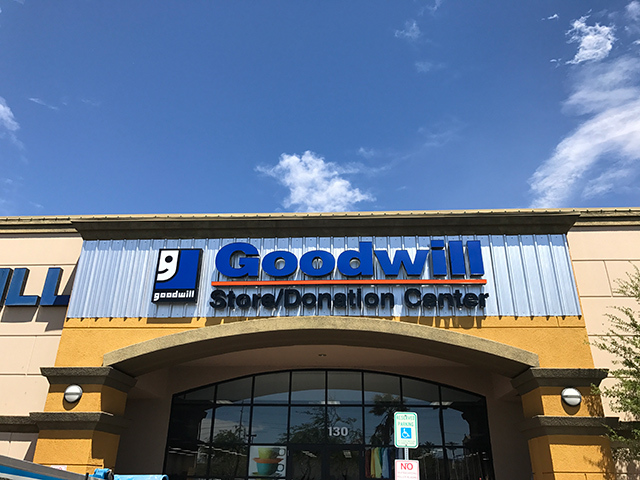 We have seen the growth of companies in the Henderson area, and we know what it takes to stand out from the competition. 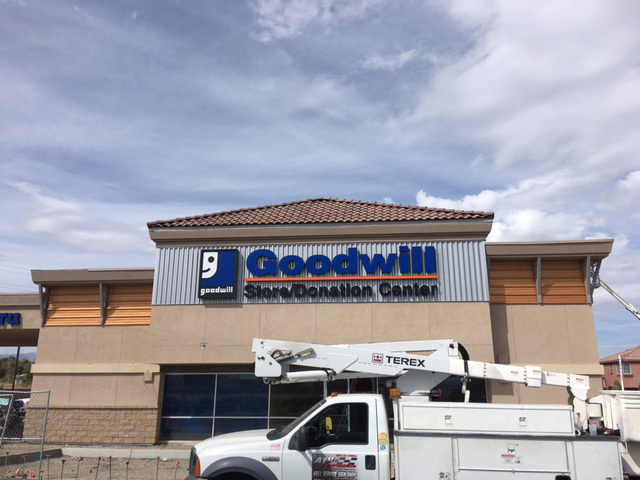 We have seen how bright business signs in Las Vegas and Henderson have become over time and understand why pan channel signs have become the signage of choice for advertising. We have become the electric sign company choice of many local businesses for many reasons. “Virtually” smack your customers in the face as they drive by with these bright, colorful, electric signs. Las Vegas is a 24-hour town which means people are constantly passing your location, even in non-business hours. This type of electric signage makes sure you get noticed. 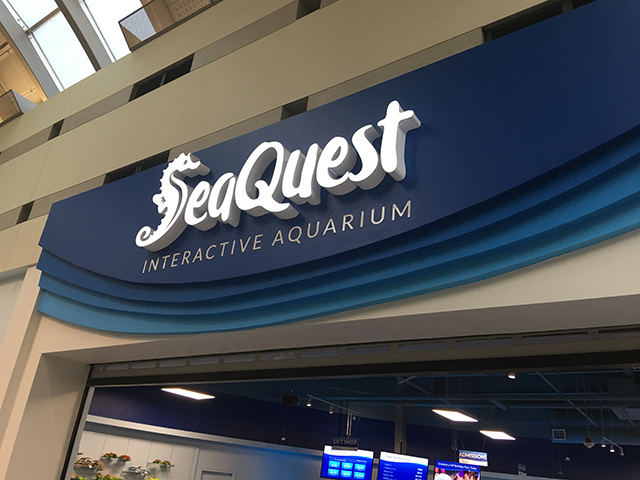 We custom produce this signage in a variety of different colors and styles that can fit your image whether that is elegant and dressed up or wild and eye-catching. Brightly lit from within your, logo and what you do grabs attention from the street 24 hours a day. Custom made aluminum letters flush mounted to the exterior of commercial buildings. They have plex faces and are internally illuminated with LED lights. You choose the sides of the letters and plex face color. 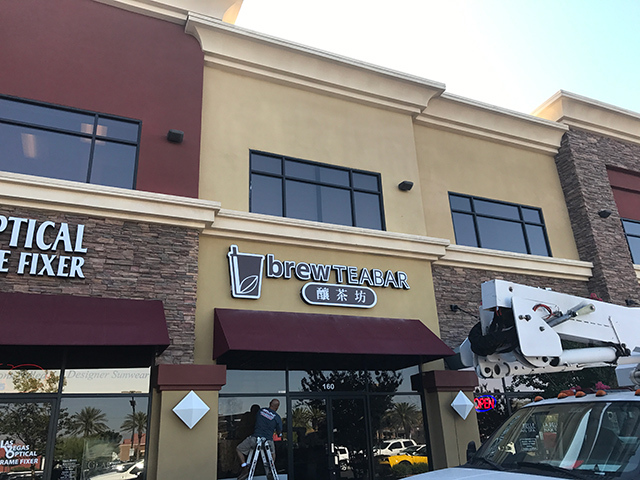 We assist with design, permitting, meeting code and installing your sign correctly so that it will last for many, many years. You may not have heard the term pan channel sign, but you have seen them. Picture driving along the highway and seeing a large sign at a mall or super retail store. The sign is lit from within, lighting up the area around it even late at night. That is a pan channel sign. The signs are created by forming the letters in a “pan” shape. LED lights are then placed in the groove created by this pan. Next, a cover is placed over the lights and along the sides of the letters. You get to choose the color of the cover so that it fits with your business image. The lights shine through the cover, and the sign is noticeable for a considerable distance, allowing potential customers to find you easily. In an area full of lights, not having pan channel lights can put you at a disadvantage. You get lost among all the glitter. 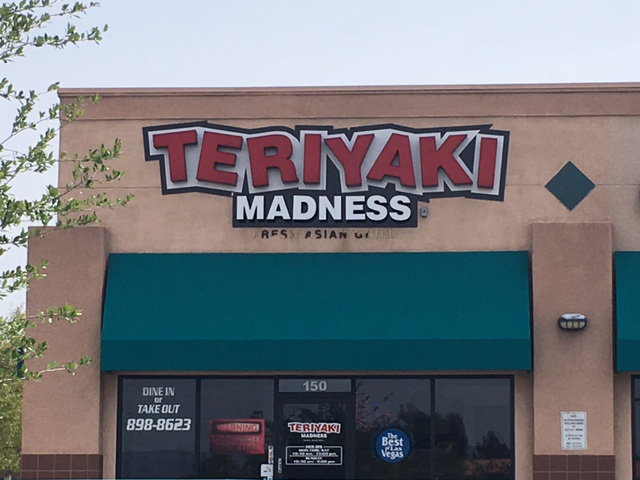 Having pan channel lights on a business sign in Henderson allows you to stand above the competition. 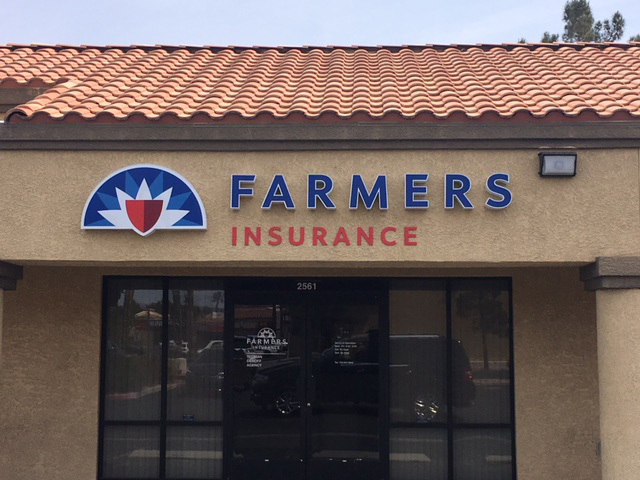 You choose the letter design or allow our qualified associates to help you decide a plan. Choose one to grace your storefront or light up the parking area outside your business. We will work with you to determine exactly what works best for your individual needs. We have a long history of working with shopping center owners and property managers throughout the area. Our signs are all designed in-house, so you know who is making your sign. 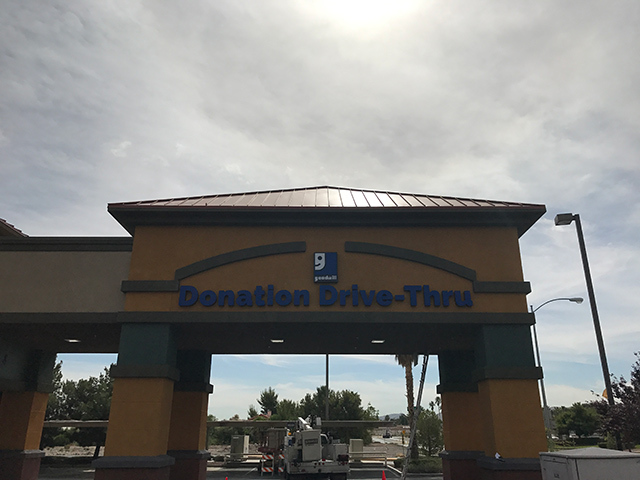 We take care of getting the necessary permits and install your sign, so it is ready when you need it. Your success is vital to us, and we pride ourselves on our reputation as the go-to electric sign company in the area. Contact us now for a free quote, and you could be on your way to a brighter tomorrow with a new pan channel sign that lights the way to your business doorstep.